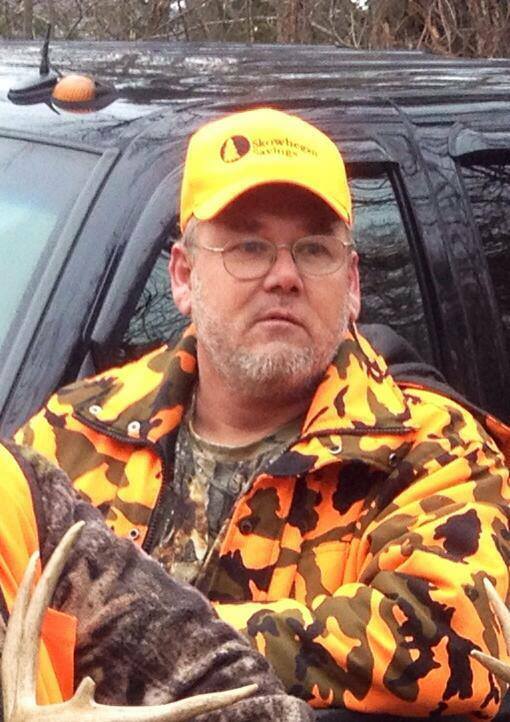 Jeffery A. Goodell, 54, passed away unexpectedly at his home on April 18, 2014. He was born in Skowhegan, Maine on March 2, 1960, the son of Sandra (Sincyr) and Philip Goodell Sr. Jeff graduated from Skowhegan High School class of 1979. For a time, Jeff worked in the woods, at Dexter Shoe, and Gifford's. He spent the last 28 years as a boiler operator for Verso Paper. He met Diane (Williamson) in 1989 and they married in 1996. They raised their family in North Anson and Norridgewock. Jeff's family was his life and he loved an occasion that brought everyone together. He was first in line at Sunday dinner and never missed a chance to spend time with his grandchildren. Jeff even volunteered at their schools. In his spare time, he could be found in his garage tinkering on something, collecting anything collectible such as coins, stamps and guns, cooking, or writing short stories and poems. 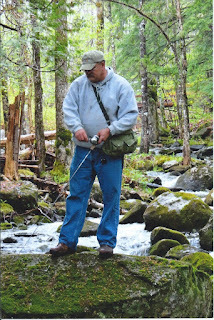 Jeff was proud to be a registered Maine guide. 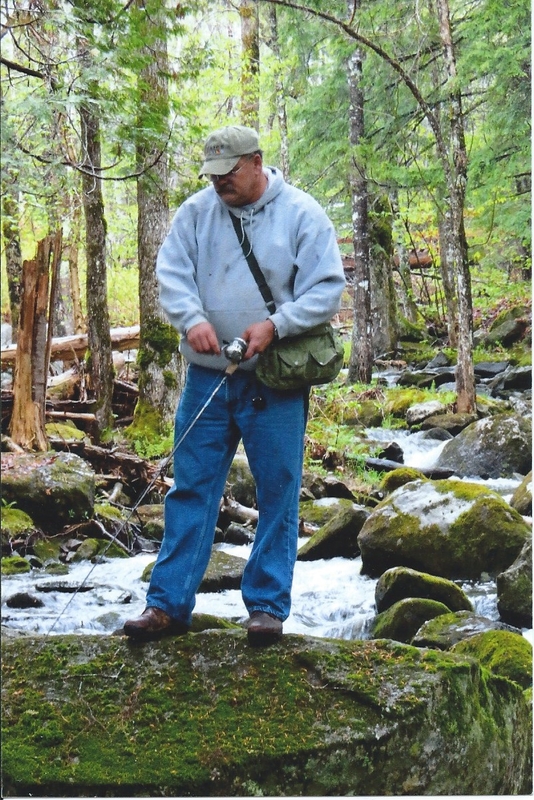 He loved hunting and fishing and he traveled all over to do so. Several of his interests continue to live on with his wife, children and grandchildren as their passions have been forever impacted by his guidance.